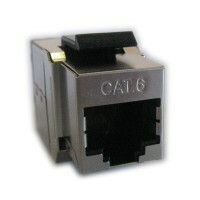 ROLINE Cat.5e Modular Plug, 8p8c, unshielded, for Stranded Wire 10 pcs. 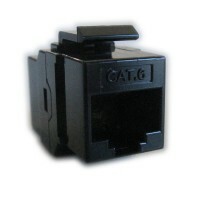 ROLINE Cat.5e Modular Plug, 8p8c, shielded, for Stranded Wire 10 pcs. 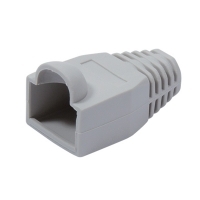 VALUE Kink protection hood for RJ-45, grey, grey, 10 pcs. 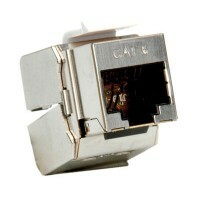 ROLINE Cat.6 Modular Plug, unshielded, for Stranded Wire 10 pcs. 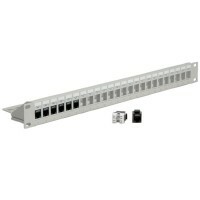 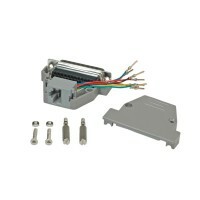 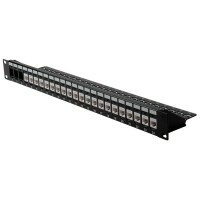 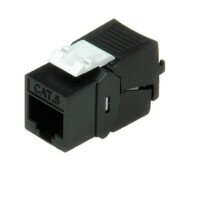 ROLINE Cat.6 Modular Plug, shielded, for Stranded Wire 10 pcs. 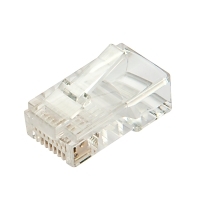 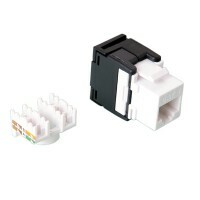 ROLINE Cat.6 Modular Plug, unshielded, for Solid Wire 10 pcs. 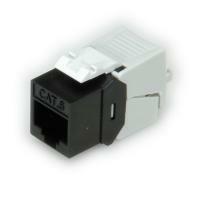 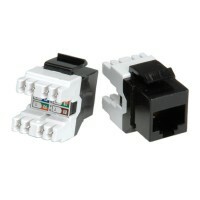 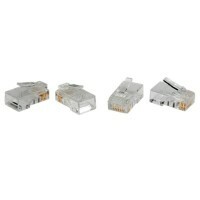 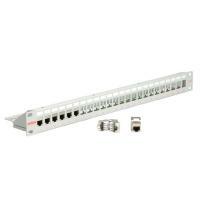 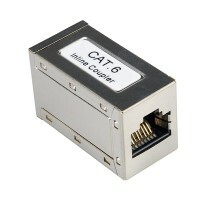 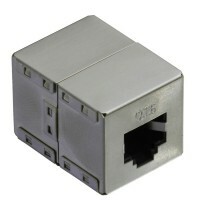 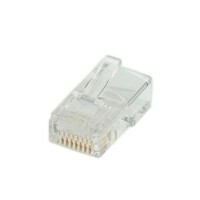 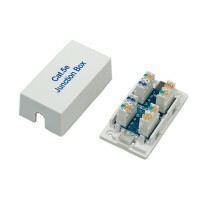 ROLINE Cat.6 Modular Plug, shielded, for Solid Wire 10 pcs. 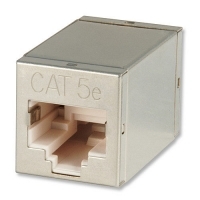 VALUE Cat.5e Modular Plug, UTP, for Stranded Wire, 10 pcs. 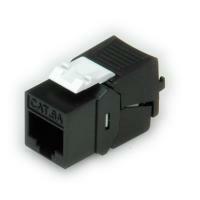 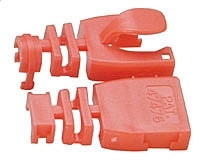 VALUE Cat.5e Modular Plug, STP, for Stranded Wire, 10 pcs. 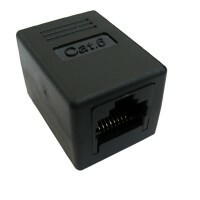 VALUE Cat.6 Modular Plug, UTP, for Stranded Wire, 10 pcs. 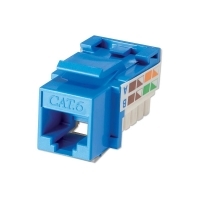 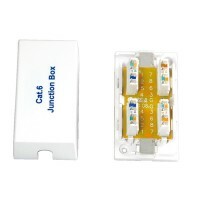 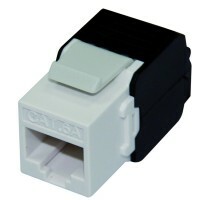 VALUE Cat.6 Modular Plug, STP, for Stranded Wire, 10 pcs. 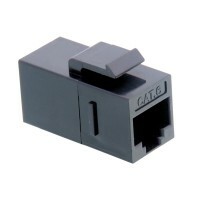 VALUE Cat.6/6A Modular Plug, UTP, for Stranded Wire, 100 pcs. 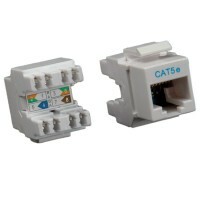 VALUE Cat.6/6A Modular Plug, STP, for Stranded Wire, 100 pcs. 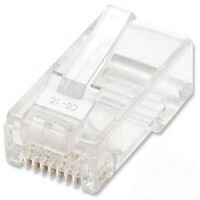 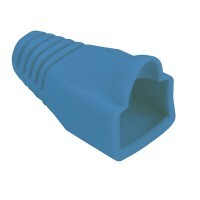 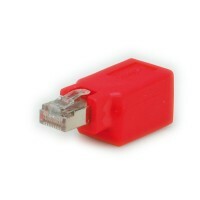 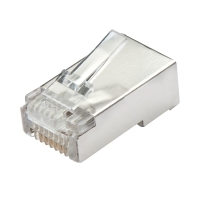 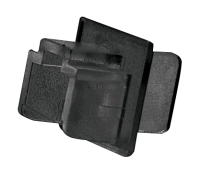 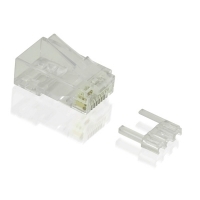 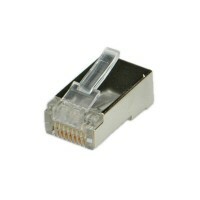 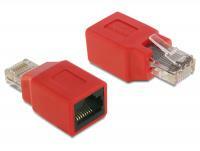 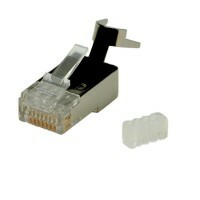 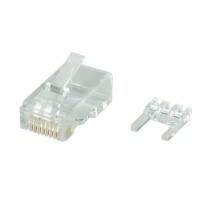 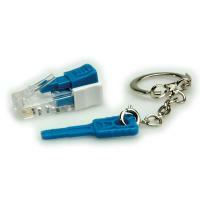 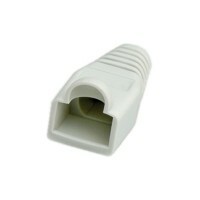 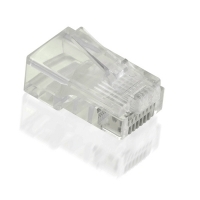 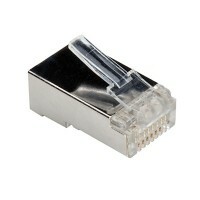 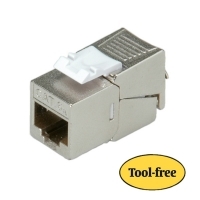 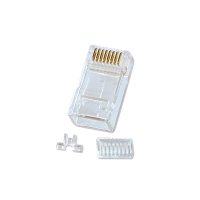 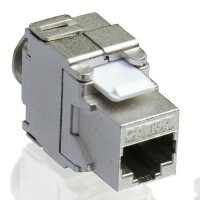 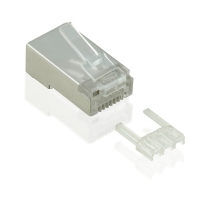 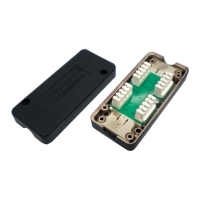 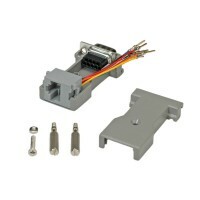 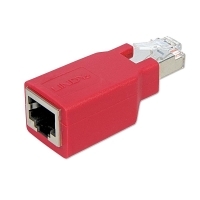 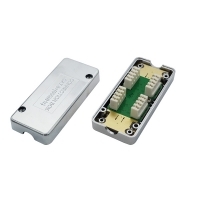 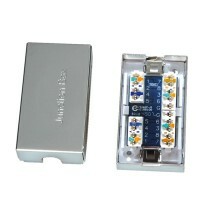 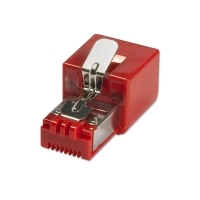 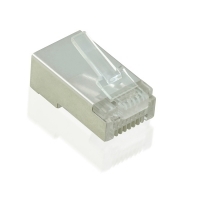 The Delock RJ45 insulator protects a device from power surges on an attached network connection. 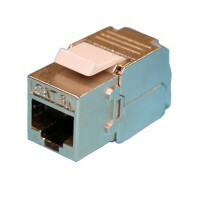 The compact device supports Ethernet with 10/100/1000 Mb/s. 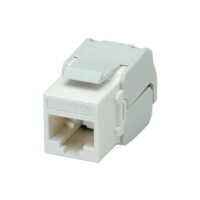 The Delock RJ45 insulator protects a device from power surges on an attached network connection. 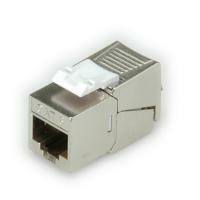 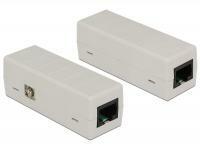 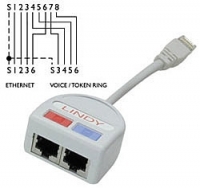 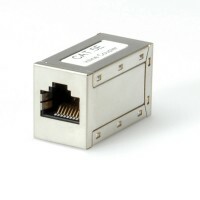 The compact device supports Ethernet with 10/100/1000 Mb/s and Power over Ethernet. 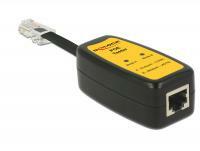 With this PoE Tester by Delock an attached Power over Ethernet power source can be tested quickly and easily. 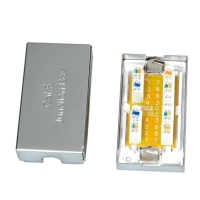 The LEDs indicate whether PoE is used with Mode A or Mode B, and whether PoE is supported according to 802.3af or 802.3at. 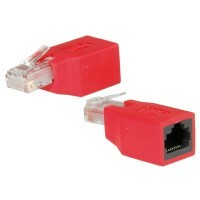 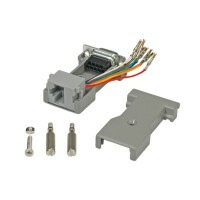 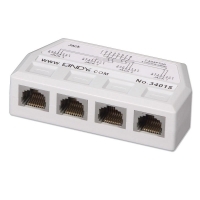 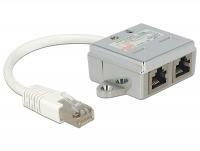 Use this Delock crossover adapter to connect 2 PCs with one network cable directly without any other active network components (hub, switch, etc.). 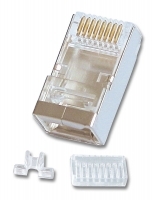 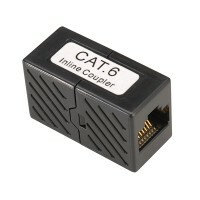 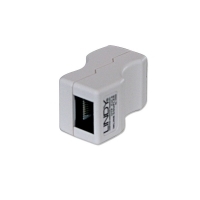 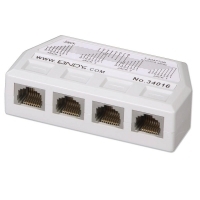 This Y-adapter by Delock enables you to double a fixed installed network connection. 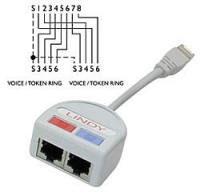 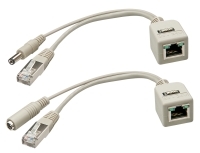 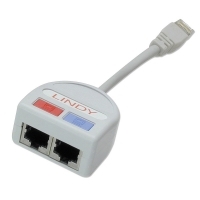 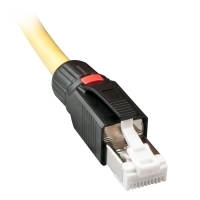 Thus you can use one single cable for two simultaneous 10/100 Ethernet connections. 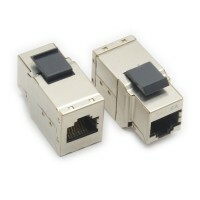 This application requires two adapters, which need to be connected with each cable side to the networking socket or patch panel. 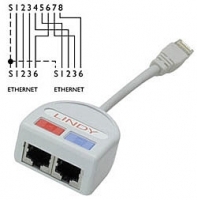 Hence you get two female ports instead of only one.